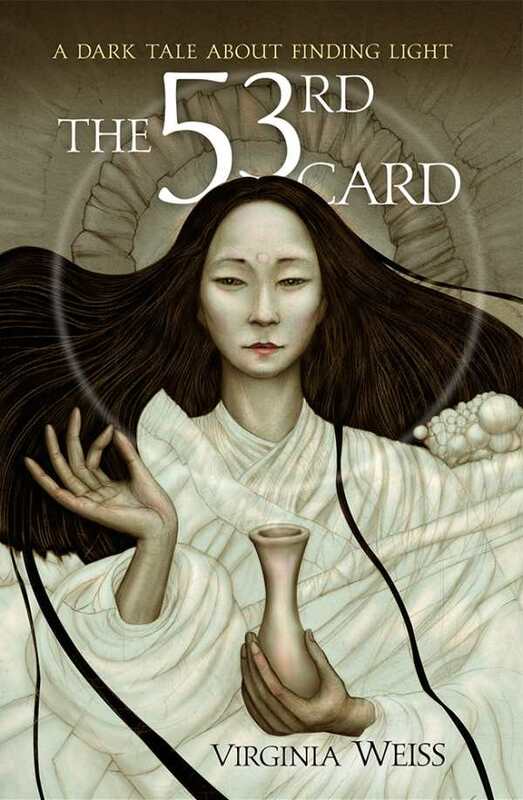 The 53rd Card is a heavy but rewarding spiritual fantasy. Virginia Weiss’s intensely character-driven The 53rd Card chronicles a damaged woman’s attempts to understand her life’s meaning. A life filled with trauma and loss finds Emma Addison at the end of her rope. In a last-ditch attempt to regain control, she enacts a magic ritual and unintentionally opens a door for Lucifer. Emma gifts a beloved family heirloom to him, and the power within the heirloom stirs a hunger within Lucifer. He continues to harangue her with temptation and escalating challenges while she copes with newfound supernatural powers. Emma becomes lost on a dark path filled with violence, doubt, and evil. The deal with the devil drives her ever forward, and she struggles to save the world before realizing she was the one in danger the entire time. Emma is a fascinating character. She begins the story broken and vulnerable after losing most of her family, suffering abuse, and dealing with crippling mental health issues. When she first encounters Lucifer she manages to stay surprisingly clear-headed and intent on survival. The intensity of her situation and the unusual relationship initially compels her forward, but she never merely reacts by doggedly seeking redemption. Her thoughts and actions reveal a character with strong motivation who steadfastly anchors the narrative. Lucifer nearly steals the show as the primary antagonist and the main character in his own narrative. His initial characterization is more stereotypically devilish, but he becomes a flawed and surprisingly human character. Lucifer complements Emma to interesting effect. Over the course of the novel, he becomes sympathetic. Emma’s journey veers into unexpected territory. She finds herself in unusual situations, conversing with gods and biblical icons. The sheer weight of her experiences builds to a surprising battle and an epilogue with a powerful payoff. The plot meanders and grows unwieldy. The initial hook of a lost woman summoning the devil and escaping a soul-exchange contract is lost amid heavy discourse on faith and spirituality. Dramatic moments are bookended by conversations between Lucifer and Emma—or other spiritual entities and Emma—that expound on philosophy and world religions. Such discourse is interesting but sluggish. Varied sentence structures and a nice narrative rhythm give the text a polished feel. Text is formatted to separate sections of dreams or visions from reality, and that formatting is later reused to emphasize Emma’s confusion and uncertainty.